Karl joined Johnson, Trent & Taylor in February, 2012. 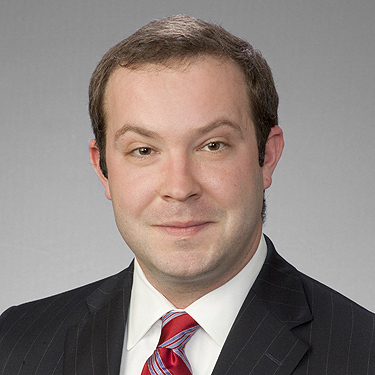 His practice focuses on civil trial litigation, with an emphasis on products liability. Karl graduated from law school and was admitted to the Texas Bar in 2009. During law school, he gained admission to the Order of the Lytae and earned the CALI Award, for the highest grade, in Secured Transactions, Oil & Gas, Agency & Partnership, Damages and Marital Property. Karl practiced at a prominent plaintiff’s firm in Houston for two years, before joining Johnson, Trent & Taylor.